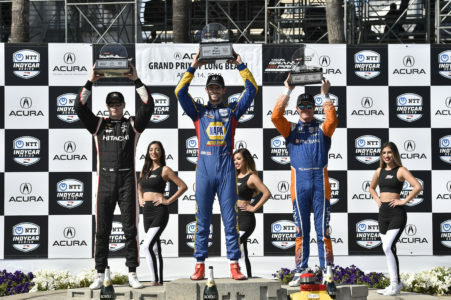 Starting from pole Car 27 Alexander Rossi, Honda won the 2019 Acura Grand Prix of Long Beach with dominance for his 6th NTT IndyCar Series win. This is his 1st win & 4th Top 10 of 2019. 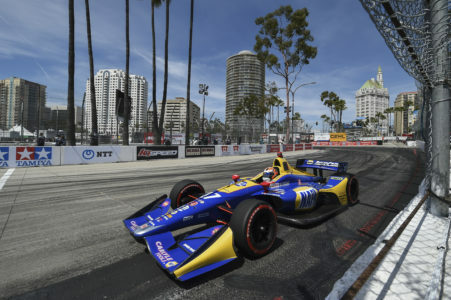 Alexander Rossi had the lead from start to finish except for when he was in the pits, the Margin of victory was a whopping 20.2359 seconds. 2nd Place Car 2 Josef Newgarden, Chevrolet, started from 4th place posted his 4th Top 10 of 2019. 3rd Place Car 9 Scott Dixon, Honda, started from 2nd place posted his 3rd Top 10 of 2019. 4th Place Car 15 Graham Rahal, Honda, started from 6th place followed by 5th place Car 28 Ryan Hunter-Reay, Honda, started from 7th place. 6th Place Car 22 Simon Pagenaud, Chevrolet, started from 5th place followed by 7th place Car 12 Will Power, Chevrolet, 8started from 3rd place. 8th Place Car 30 Takuma Sato, Honda, started from 8th place followed by Canadian 9th place Car 5 James Hinchcliffe, Honda, started from 15th place. Lastly in the Top 10 Car 10 Felix Rosenqvist, Honda, in 10th place, started from 12th place. The race had 1 Full Course Cautions 3 laps: 1st Caution on lap 1 for Contact: Cars 7, 21 and 60 in Turn 2. The race had 5 Lead changes among 4 drivers. 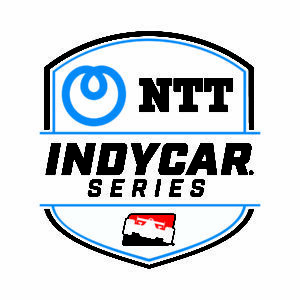 Lap Leaders: Rossi, Alexander 1 – 25, Power, Will 26 – 27, Newgarden, Josef 28, Sato, Takuma 29, Rossi, Alexander 30 – 56, Newgarden, Josef 57, Rossi, Alexander 58 – 85. Andretti had high words of praise for Rossi, the driver who picked up win No. 200. “I think he’s a great driver,” Andretti said. “I think we saw in him from the moment he sat in one of our cars, we knew we had someone special here. He’s been great to have as a part of the team.